Achieving goals, putting together all the items that should not be forgotten, and scheduling particular activities and processes can be faster and more effective if you will incorporate organization in these undertakings. However, this is usually easier said than done. Organizing work procedures, items, and/or programs can be very tricky. May it be in an educational environment, a professional field, or within the bounds of private spaces, there will always be a need for organizational tools that can efficiently provide you with a guide for the things that you need to accomplish or the items that you must look into. One of these organizational tools is the list document. 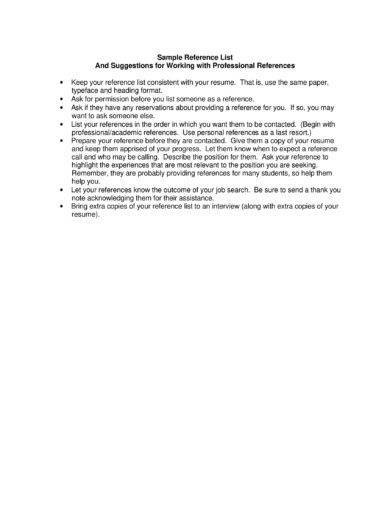 You may also see management skills list and examples. There are a variety of lists or checklist templates and examples that you can use depending on your current condition or call to action. Developing this document with the help of templates will ensure the completion and proper arrangement of the list’s content. 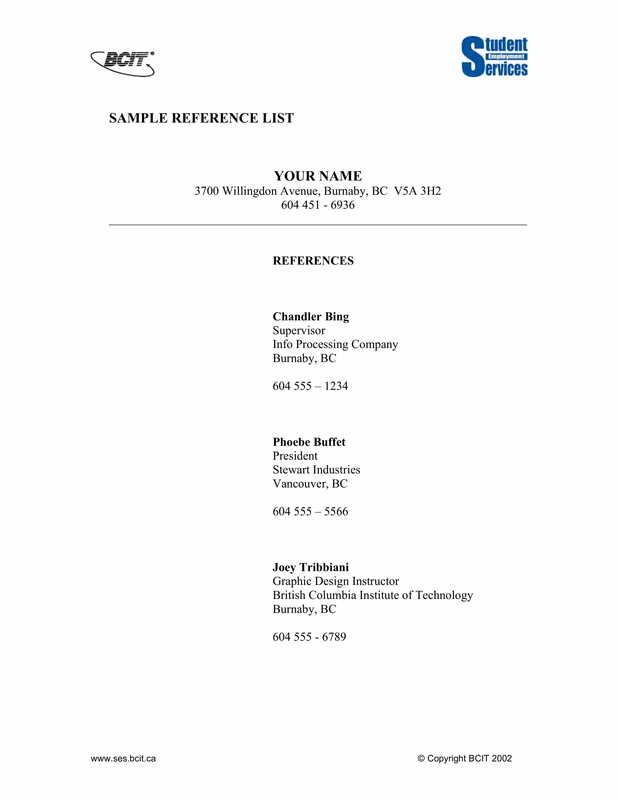 You can refer to the downloadable examples of list templates that we have collected and put together in this post if you need formatting and list information references. 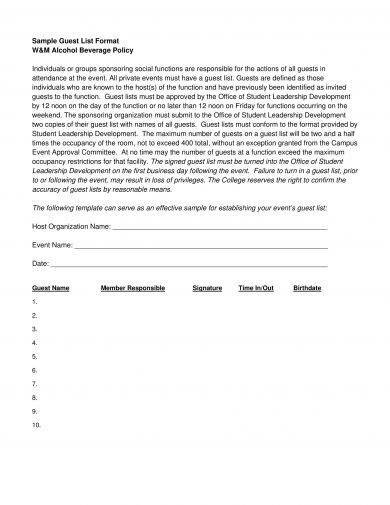 Why Do You Need a Guest List? One of the lists that most of us are aware of is the guest list. 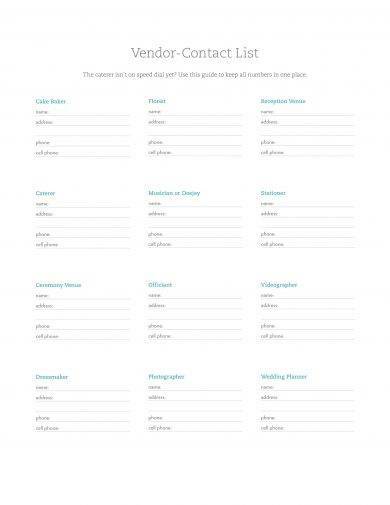 Within the planning processes for an event or a program, a guest list is very important to be included in the tasks and deliverable of the planners, organizers, and hosts. May it be a wedding guest list or a charity event guest list that you plan to come up with, listed below are some of the reasons why it is essential for you to use the specified document. 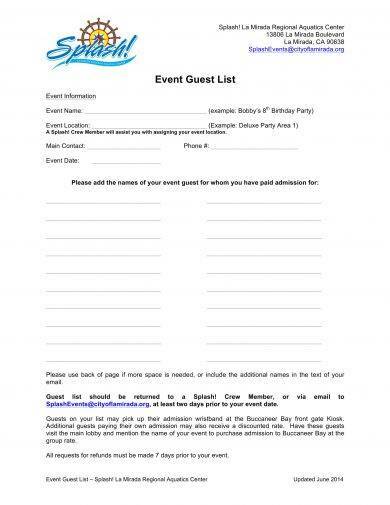 A guest list can help you easily identify all the people that you plan to invite for a gathering. This means that there will be lesser chances of you forgetting to give an invite to the entities who you would like to see in the event that you are organizing. A guest list can make it faster for you to decide on certain event details depending on the number of guests listed in the document. As an example, if you have finalized a list of a hundred guests; then you can narrow down your selection for the event’s venue. Activities and the event program can also be planned accordingly if you have a guest list at hand. You may also see how to use your email list to raise more money. 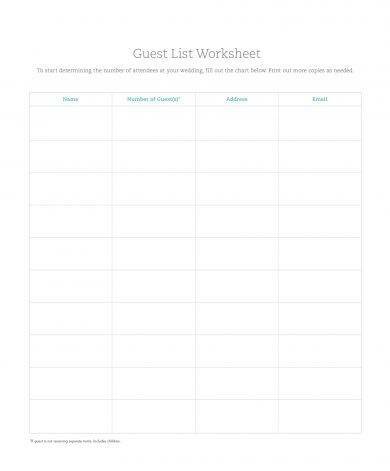 A guest list is a great organizational and decision-making tool that you can use during the initial event planning processes. 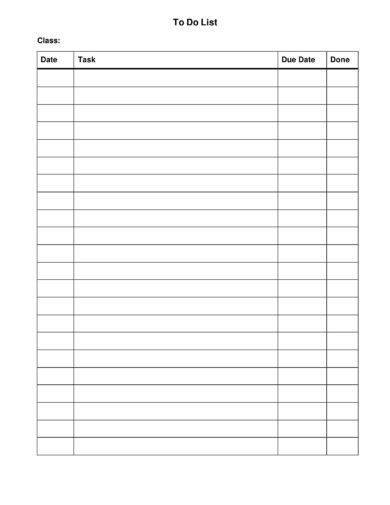 With this document, you can assess the number of guests that you are expecting. Certain changes can be done depending on a variety of factors like your ability to cater to the number of guests that you plan to invite and the budget that you will allot for the event. A guest list, when used during the event, can be very beneficial as it can document the number of expected guests who have arrived. This also works well for programs and gatherings with reserved seating, table appointments, and RSVP requests. Why Use Stock Control, Purchasing, and Packing Lists? Inventory examples are very important for businesses as these allow the proper usage of resources depending on the demands of the market or the business operations. Stock control, purchasing, and packing lists can help establishments a lot when it comes to the proper specifications of the current stocks available in the storage room as well as the particular amount of additional stocks that must be purchased to supply the needs of the business and its operations. 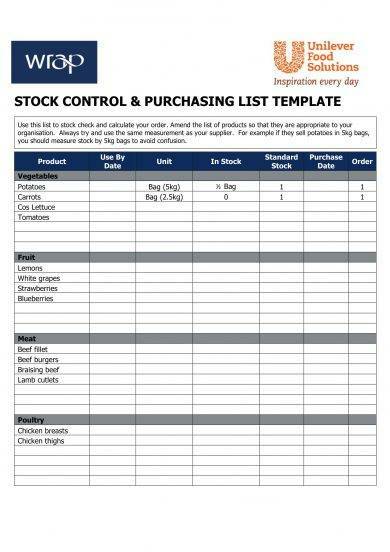 Stock control lists can help the management be aware of the current condition of the supplies of the business. This can allow them to create sound decisions about the next purchases that are essential to be done. Purchasing lists presents businesses with the idea of the suggested purchases based on trends, business activities, and client or customer demands. With this document, the financial ability of the business can be used to its maximum potential with relevant minimum to zero percent wastage. You may also see packing list examples. Packing lists can guide the business with how stocks must be packed and developed for the products of the business to pass determined quality standards. This can help maintain the credible brand and image of the company. 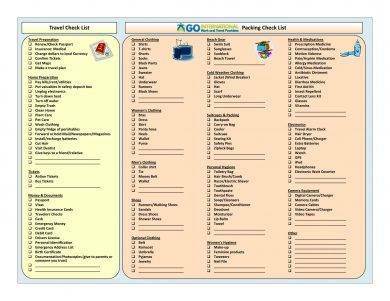 Checklist examples that are used for traveling and packing purposes can help you ensure that you will bring all the materials and items that you need for your trip. Simple items like toiletries, additional clothes, and trash containers can be easily forgotten if you will not use a travel and packing checklist. 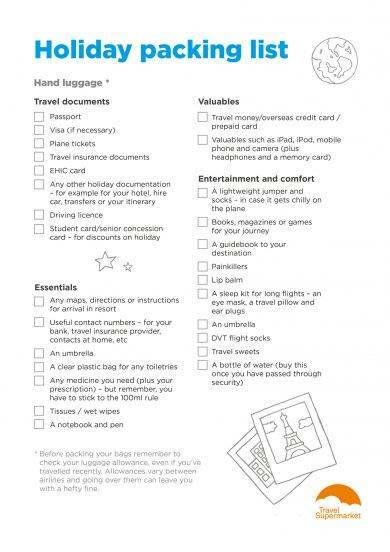 Travel and packing checklists can make it more efficient for you to prepare all your travel documents. 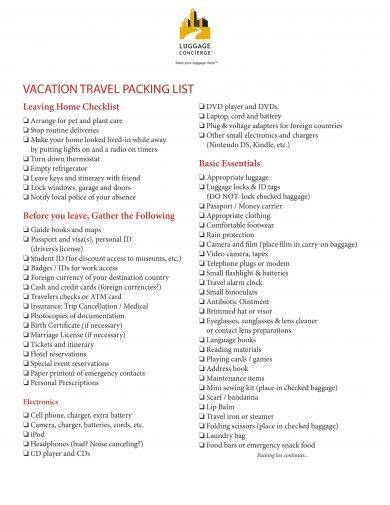 An area of your travel and packing checklist can be designated in ensuring that you already have your passport (if applicable, mostly for international travel), valid identification cards, and other documents that are necessary or even required for boarding, accommodation check-ins, travel insurance and tours. 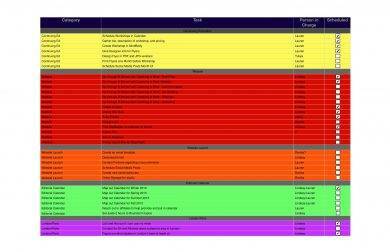 You may also see training checklist examples & samples. 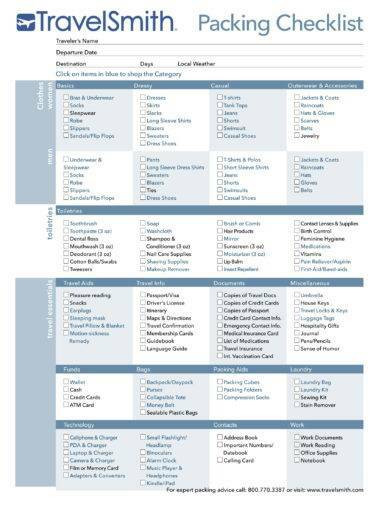 Simple checklists that specify your travel and packing needs can allow you to organize the bags that you will use for your journey. Packing must be done in an arranged manner so that you can maximize the spaces of the bags that you will bring. This can help you have a more comfortable travel experience. Are Shopping And Grocery Lists Really Necessary? 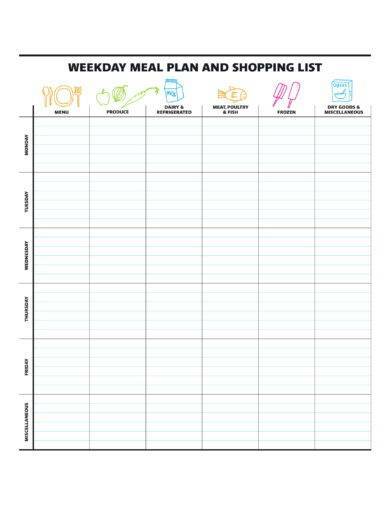 A shopping and grocery list can give you the right amount of time to plan all the items that you need to buy before going to the market. It can sometimes be overwhelming when you enter a store or a grocery shop. 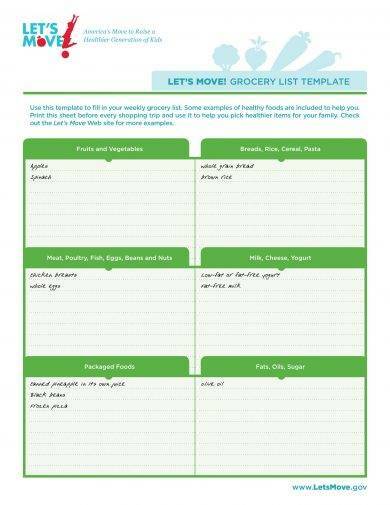 Shopping and grocery lists can help you maintain focus with what is necessary to be bought. Without a shopping and grocery list, there is a high probability for you to spend for things that you did not even plan to buy during a particular store visit at all. A shopping and grocery list can present the most important items that you must purchase especially in consideration to your shopping budget. If you have a limited amount of money to spend, a shopping and grocery list can be arranged from the most essential things that you need to get from the grocery down to the items that you can either buy the next time you visit the market or buy whenever you have an additional money for them already. 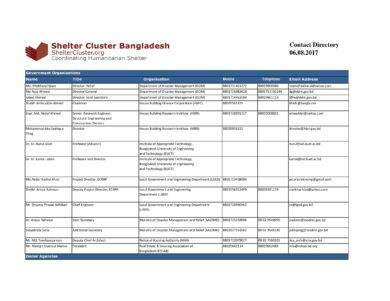 You may also see quality checklist examples & samples. 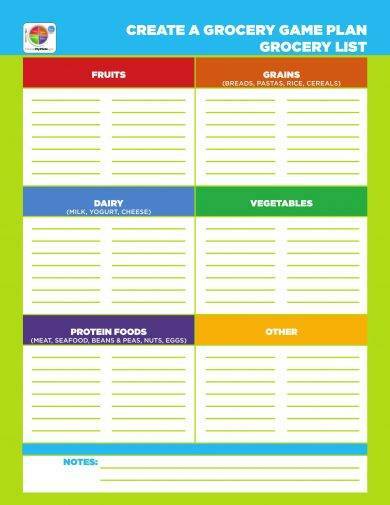 A shopping and grocery list can be used to arrange your purchases based on where they will be used. This is very evident for people who are doing meal preparations as a part of their health and fitness programs. Through a shopping and grocery list, it will be easier to identify the amount of items that must be bought for the requirements and demands of meal programs to be met. You may also like maintenance checklist examples & samples. Contact lists can come in different shapes and forms. With this, you have to ensure that you will be careful with how you develop the content of this document. Make a contact list that is formatted based on the contact information that you need to be aware of. 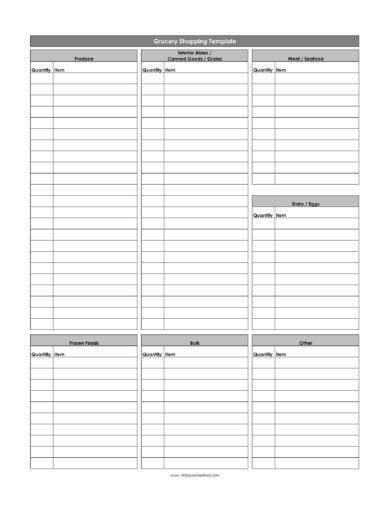 You may also see blank checklist examples & samples. Moreover, consider several factors that can affect the effectiveness of the contact list’s usage. 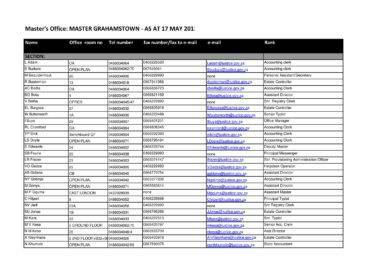 Listed below are some of the instances where contact lists are deemed to be necessary and highly usable. Use a contact list for emergency purposes. You can collate all the numbers that you can call whenever an emergency arises. 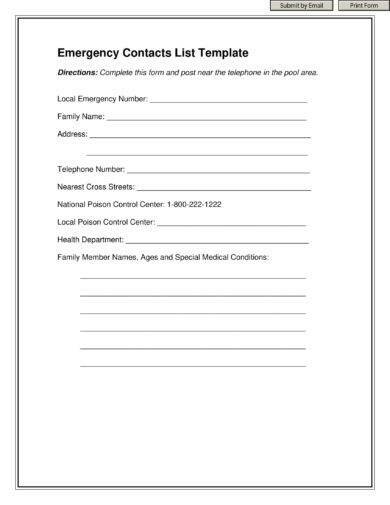 Contact lists in this nature usually contain the contact information of calamity respondents, fire stations, hospitals, and police offices. Develop a contact list that will allow you to put together all the contact information of the different departments and areas of your business. 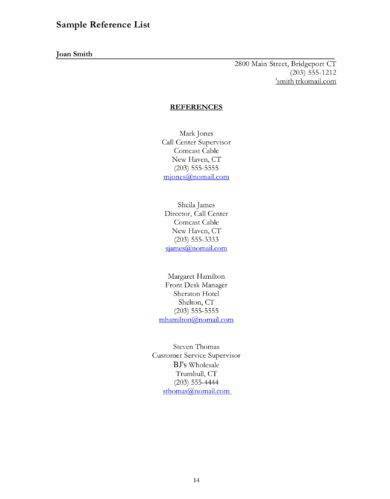 This contact list must then be reproduced so that all divisions and business stations can have a copy of the lines that they may call for specific inquiries, concerns, and questions. Make a contact list for you to organize the contact details of your friends, workmates, colleagues, and relatives. This can help you update the contact information that you have kept especially when it comes to the removal of contact numbers and other details that are not used by entities in your list anymore. 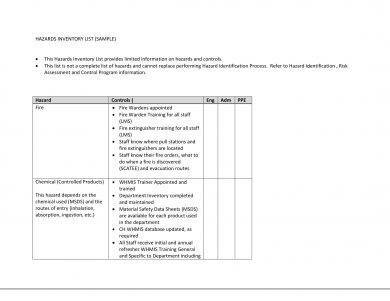 You may also like audit checklist examples & samples. Making a price list is a part of your company’s branding activities. If you will come up with a price list, then the image of your business can be more visualized by your desired audience. 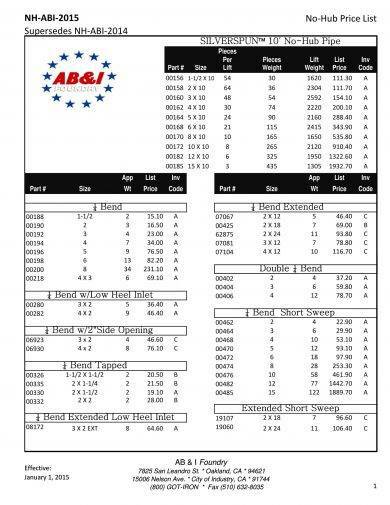 A price list can also give an idea about your company or establishment’s imaging message, quality management metrics, and business entity presentation. Creating a price list can help your business standardize the pricing of its services, products, and other offers. This can help the retention of information in the mind of your target clients. If you will make a price list, there will be higher possibilities for similar information to be known by different market segments that you would like to penetrate and have a hold of. 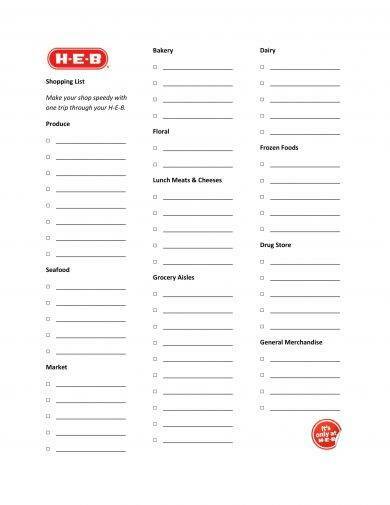 You may also see cleaning checklist examples & samples. 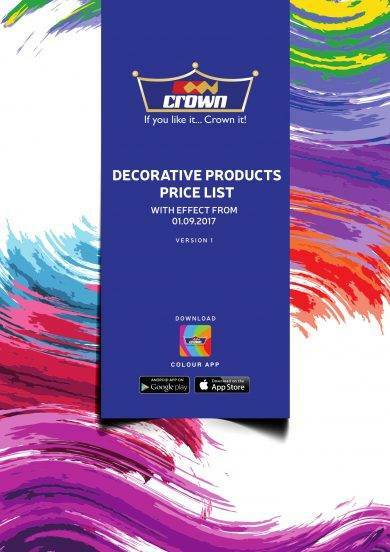 Developing a price list can make it easier for you to disseminate information about special offers, discounts, and promos. You can even present the bundles that you can offer to your customers or clients. This can positively affect the actual sales of the company as more people can be interested to try your products and/or services. You may also like marketing checklist examples & samples. Having a price list can make your business look more professional. Handing out a price list to guests, clients, or customers can make transactions become more formal. This can also affect the quality of product or service selection procedures which can heavily impact the perception and impression of your target market. You may also check out safety and security checklist examples. What Can a To-Do List Really Do for You? With the help of a to-do list, you can be reminded of the timeline as to which certain activities are needed to be fulfilled. It can also present the scope of the activities’ duration may they be for a day, a week, or even for a year. Hence, a to-do list can serve as the foundation of the appropriate development of your personal calendar or professional schedules. Through the usage of a to-do list, you can remember all your responsibilities and obligations. You can even break down these responsibilities into their smallest details which may include the entities that you will be working with, the specifications of the tasks that you need to do, and the particular dates where you plan to accomplish all the items listed in the to-do list. 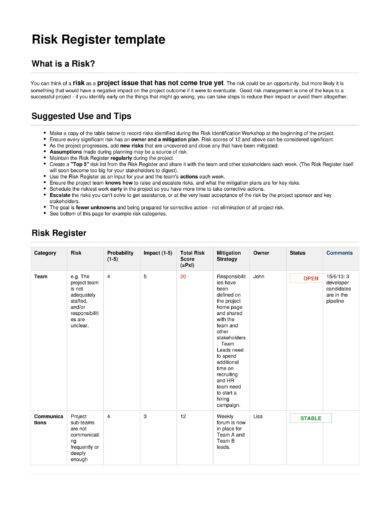 You may also see registry checklist examples & samples. If you have a to-do list, you can effectively plan your activities. You can highlight the things that you need to do right away and you can also identify the activities that are essential to be prioritized. This can maximize the usage of both your time and effort, which in turn can give you more spaces for additional tasks or the evaluation of your performance during certain processes. You may also like safety checklist examples & samples. Arrange all the items that you will include in your list. 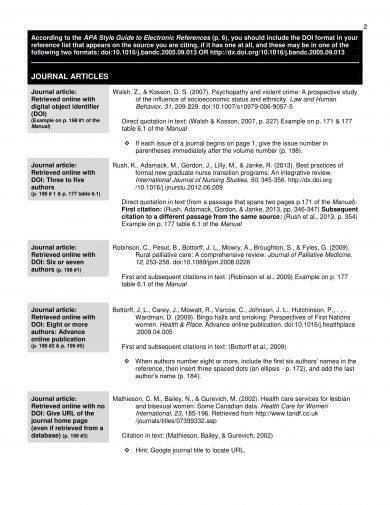 Some people use a general list where minor or specific lists are associated or attached in it. Being organized with how you create your list can help you ensure the efficiency of its usage. 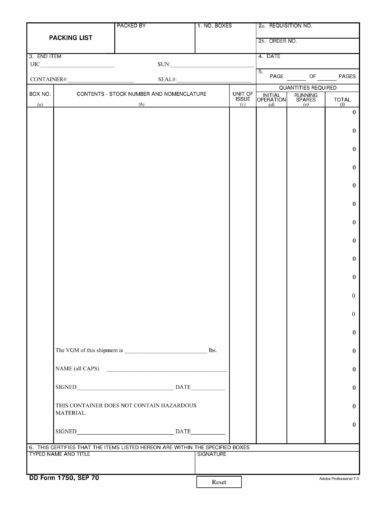 You may also see construction checklist examples. Make the list precise and simple. You have to ensure that only the relevant and necessary information will be included in the list that you will create. Use a language that is direct and understandable so that your list can easily be used by the people who will review its content. The items in your list must be time bound. Create a timeline or set time frames that can guide you when it comes to the timely execution of your call to actions. This can make the usage of your list more realistic and goal-oriented. Select a medium where you can perfectly layout the list that you have in mind. 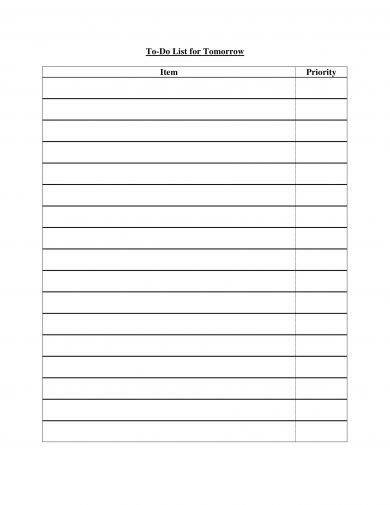 You can create a physical or printable list or you can also use a digital list. This will depend on the nature of the list’s usage and the effectiveness of the medium that you will select. 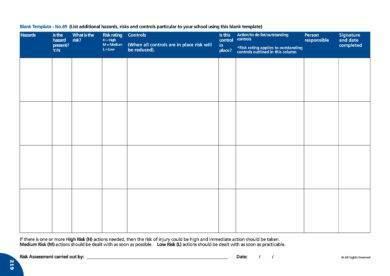 You may also like induction checklist examples & samples. Break the list down to its minute details. Outline the processes that you will undergo or the deliverable that you are expected to provide. Being particular with the list’s discussion can allow you to precisely follow all the call to actions that you must achieve. You may also check out checklist examples in word. Be specific with the information that you will include in the list. Having a specific list can ensure you that you are focusing on the major tasks that must be accomplished rather than looking into irrelevant details. 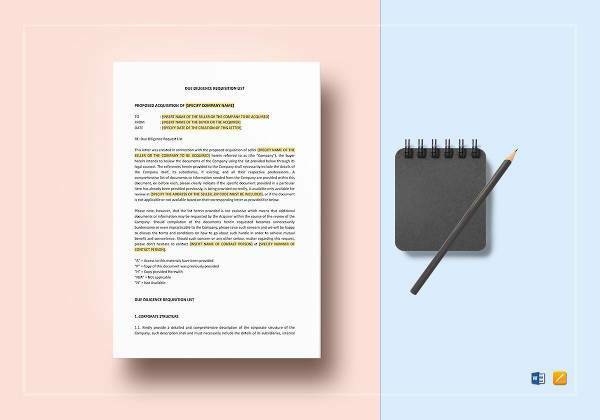 Whether you want to create reference list examples, home-based employee checklist examples, or any other kinds of lists, make sure that the first thing that you will do is to identify the purpose of the list’s usage. Once this has already been done, you can already select the appropriate templates and examples to refer to. Browse through and download the examples listed above for you to easily come up with the list that you need as of the moment.